His attempts to obtain enlistment papers are in vain and he is shamed by his failure. Worse yet, Annabelle Lee informs him that she will not speak to him again until he is in uniform. A year passes, and the war continues. 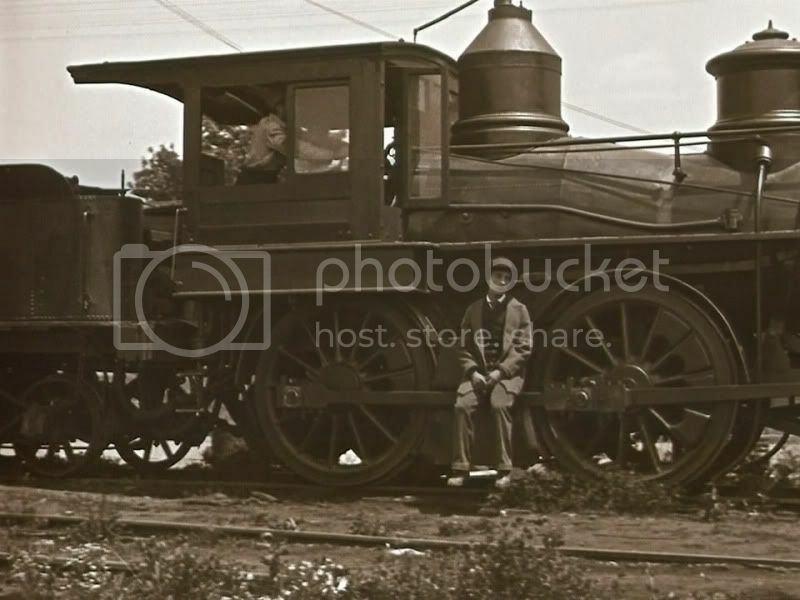 Johnny is commanding a train that carries Annabelle Lee to her wounded father when a small contingent of Union spies steal the engine and the girl. Johnny rushes to recover the engine, running along the track and then engaging an odd assortment of methods to catch up to the Union soldiers. He faces a number of difficult situations along the way, and even after he finds the engine still has a great number of problems to solve. The second act involves Johnny running from the Yankees on his way back to friendly territory, and the final act involves a fantastically staged battle between the opposing sides. All throughout The General there is a great deal going on, at first on a small and intimate scale as Johnny attempts to woo Annabelle Lee, and then with some wonderfully choreographed train engine sequences before climaxing with scenes involving hundreds of extras and a great deal of planning. Every shot is carefully staged, every stunt carefully orchestrated, and it is all composed so expertly that it feels effortless. 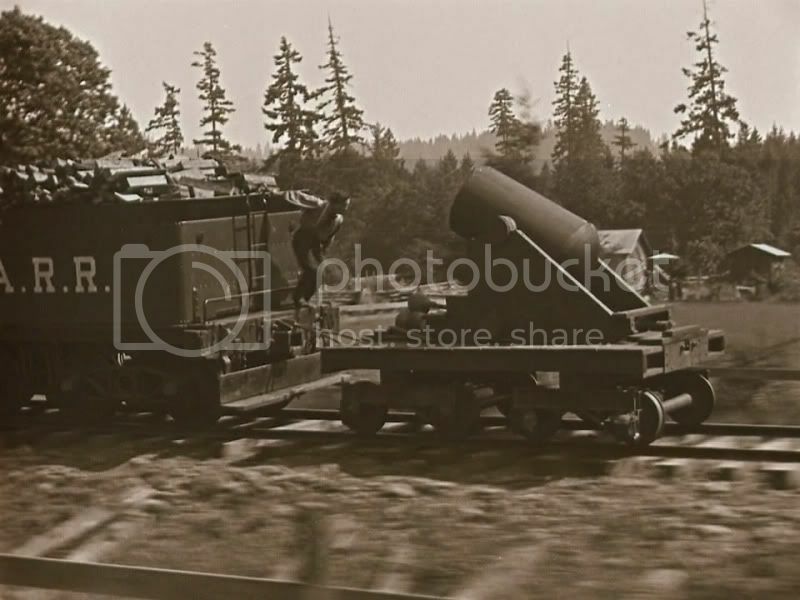 Decades before CGI was a twinkle in anyone’s eye Keaton’s fantastic train stunts are mind boggling, both in the impeccable timing required to pull them off and the extreme difficulty and danger involved. The heart of the film lies with Johnny Gray, and not in the stunts and physical comedy at which Keaton excelled. Johnny is a sympathetic soul, confused and befuddled by everything going on around him. Initially his goal is merely to gain the affections of his girl, but later on a deep sense of patriotism and duty urges him forward. The General is one of a few films that will have you cheering for the South, though no form of politics or belief systems are discussed. These are people caught up in a war, and they are more important to the film than the causes of the Civil War. Johnny is naïve and innocent, constantly bewildered by the strange occurrences that plague his adventure. Keaton’s stoic face is a perfect complement to his immense physical adeptness, providing contrast to his agility and deftness as he leaps through windows and down rocky hillsides. The General is funny and thrilling in equal measure, providing a chase film on rails that’s as exciting as any car chase put to film. 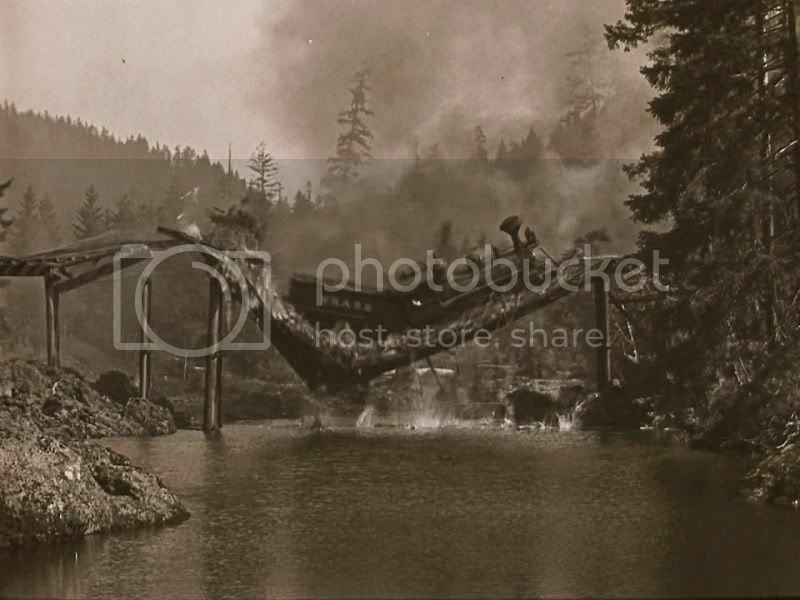 The destruction of a bridge later in the film is fantastic, calling to mind subsequent bridge explosions in The Wild Bunch and The Bridge on the River Kwai. In a strange way The General is the forefather of action and comedy films alike, laying the groundwork for myriad future productions. 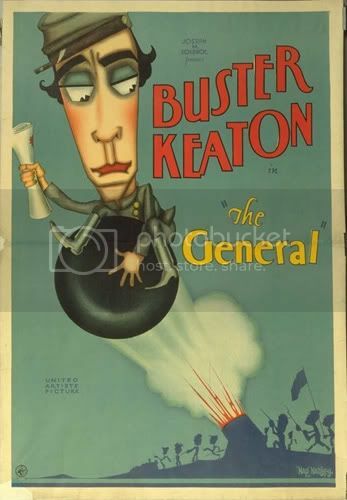 At the heart of it all is the diminutive Keaton, expressionless and puzzled at the same time, working unceasingly to save his girl and protect his country. He makes The General a film to experience over and over again. Pingback: This Too Is Meaningless » Blog Archive » Safety Last!